AI powered eCommerce personalization allows you to interact with your customers in a much more ‘real’ manner. These are not mere numbers. This is proof of what eCommerce site personalization can do for your business. 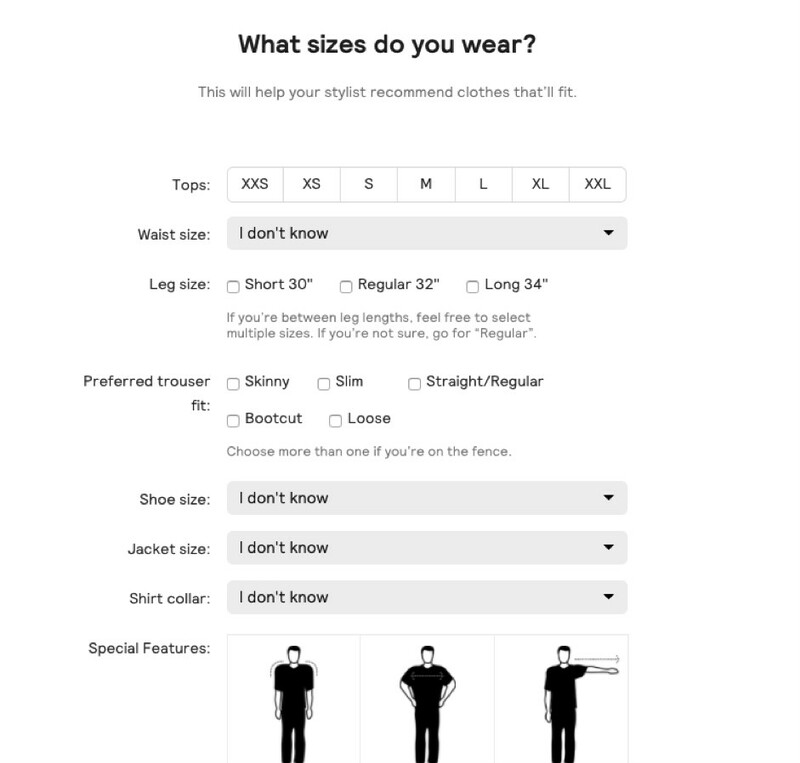 If these eCommerce personalization stats are not good enough for you to adopt AI powered eCommerce personalization on your eCommerce store, then you are definitely not getting the point. I could go on and on about how we live in a world with constantly shortening attention spans and how shoppers now want everything tailor-made for them and to be served on a silver platter with the minimum effort. While all that is true, the point is how to get that done. 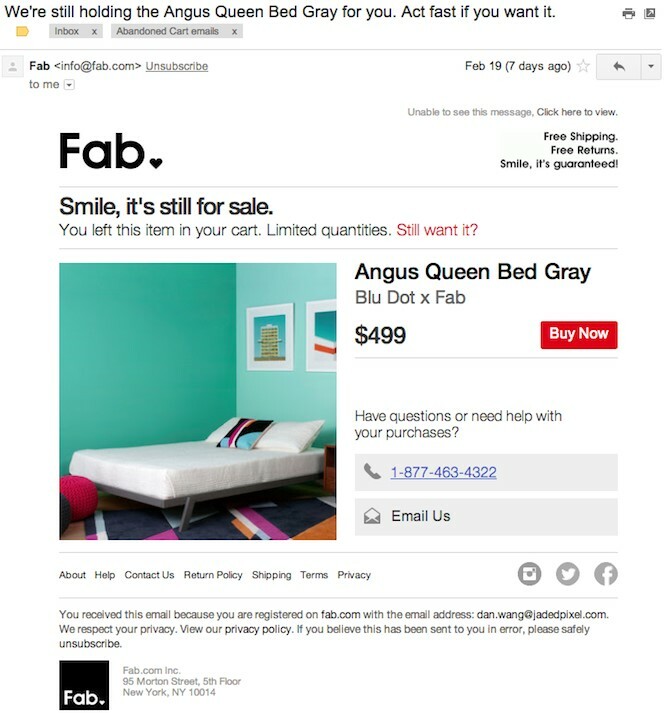 What is personalization for eCommerce? eCommerce personalization presents relevant and engaging content according to the preferences of the individual. Putting the customer at the center of the online shopping experience, a personalization software combines the knowledge of an experienced real-life salesperson with the ease and accessibility of the online experience to give users a tailor-made shopping journey. Working on its own, a product recommendation software still does not provide the one-on-one experience, as it depends on common behavioral trends of shoppers to make recommendations. 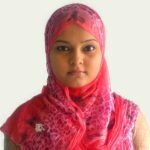 To some extent, it is still based on the information a shopper provides, which often involves using vague search terms that can’t always point towards the right product. And this is where Artificial Intelligence (AI) comes to play. When you combine the speed and power of AI with the persuasive competencies of a personalization platform, you will be able to harness the true potential of offering a personalized shopping experience to your shoppers. AI powered eCommerce personalization allows you to ‘learn’ what your customers desire and enables you to personalize the experience to go in line with their preferences, which automatically leads to higher conversions, greater customer retention and sustainable growth in terms of revenue. In a recent Business Insider study, it was revealed that 85% of customer interactions will be managed without a human by 2020. AI is being applied in online retail across the entire product and service cycle – from sales and CRM and product recommendations, to manufacturing, logistics and payment services. 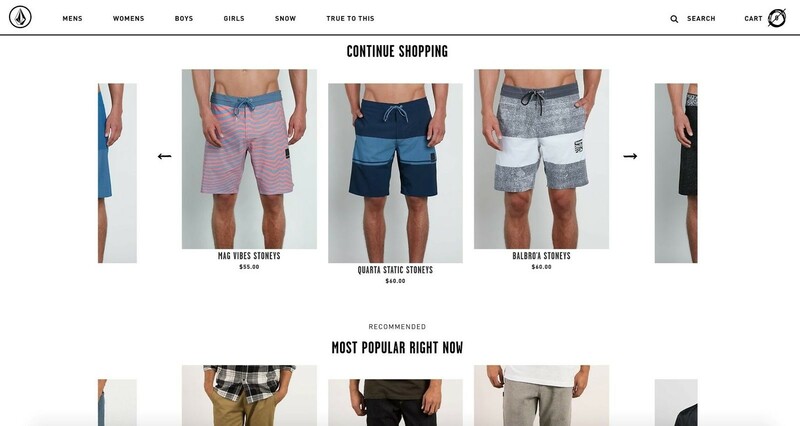 With the help of AI and a careful analysis of your consumer’s past buying behavior, you can customize the way your eCommerce homepage looks and what products your consumer sees. AI driven website optimization will allow you to give your consumers exactly what they want. Better than that, a real time AI powered engine working at the backend will create a means for you to apply dynamic website personalization. This will mean that your website will start to respond differently to each user’s real time clickstream behaviour. You can now say Goodbye to mass marketing, and customize all your marketing campaigns based on where your customer stays, what he likes and what his special dates are – thanks to AI powered eCommerce personalization. You can collate all the information you have collected and feed them into one neat marketing message packed with offers and discounts tailored to that one consumer you’re emailing. They’ll feel like you know them better than they know themselves. By allowing your customers to upload/use an image to tell you precisely what they are looking for, or by enabling voice-assisted search, you will more likely be pushing them one step closer to making that purchase. When your customers realize that they can look for products with minimal effort, they will be more tempted to come back to your site over and over again. And with AI powered eCommerce personalization marketing, you can achieve this. Slow customer service is what brings your customers to the edge. When they have to wait for hours to have their queries resolved, they are more likely to look for an alternative. To solve these issues, welcome virtual assistants and the friendly chatbots. VAs and chatbots can prove to be valuable extensions of your brand. They will enable you to address your customers’ concerns in real-time and on point. And chatbots can not only be made to speak to your customers on your website, but also through the very-familiar social media platforms, like Facebook Messenger, which are convenient platforms to engage with. The main idea behind personalized product recommendations is to showcase products that your users are more likely to buy. A visitor’s preference of style, color, size, specs, price etc. are all tracked and analyzed to come up with personalized related items. Product recommendation algorithms also allow you to cross-sell, upsell and display frequently bought together products to increase the average order value on your online store. Today’s customers are constantly asking you to interact with them. Using AI and a personalization software, you will not only interact with your customers, but will also actually give them what they want. Amazon reported that upselling and cross-selling makeup to 35% of their total annual revenue, and this is not possible without intelligent product recommendation engines. Personalized product recommendations not only make the shopping experience better for your customers, but they also alleviate two problems a customer dreads today – wasting time and having to make difficult choices. With an AI powered eCommerce personalization software, your online store can actually unbox a host of opportunities to generate more revenue. By implementing an intelligent search query based on your user analytics, you can upsell products which will ultimately add value to your bottom line revenue. When you capture your buyers’ attention at the very beginning when they are exploring your site, and before they land on your product page, it allows you to mold their expectations and propose more expensive products that meet their needs. This is possible with the help of eCommerce big data. eCommerce big data analytics help you to understand customer intent with usage analytics and make the implementation of custom user search query functionalities possible on your online store. Big data applications in eCommerce also help you to segment your users into specific buyer personas, which you can then use for targeted marketing campaigns. Big data in eCommerce gives you all the relevant information about who your customers are, what they’re looking for, where they are from, and which products they’re engaging with the most. It also gives you specific data pertaining to their purchasing trends, and what is it that they are looking for but not able to find. Bring back your customers to exactly where they left off earlier with the help of the “continuous shopping” algorithm, like the one below. Create a personalized best-seller or a ‘new products’ list in order to drive click-throughs. Display latest products as in the following product recommendation example from Nike. Thread, a fashion retailer asks its new visitors about the brands they like, the kind of look they prefer, and their average budget; and then tailors its content accordingly. 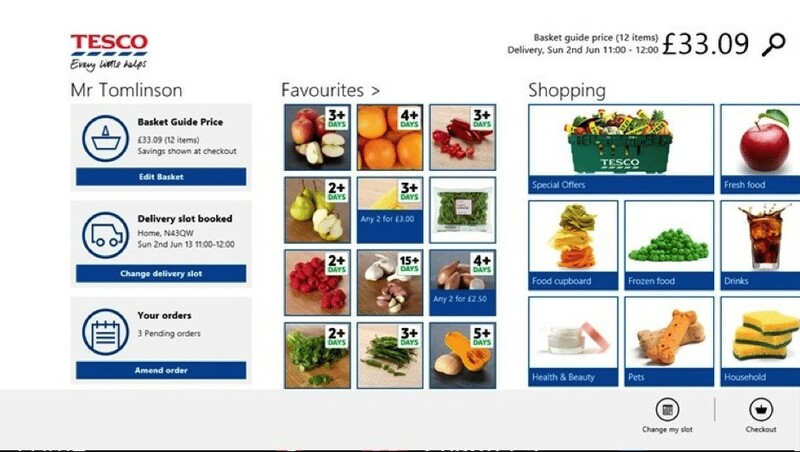 Similarly, Tesco remembers previous purchases and makes repeat purchase convenient and fast. Personalized product recommendations need not necessarily be confined to your website. Automated email marketing tools can go to greater lengths to personalize the shopping experience for your customers. As an online retailer, you will benefit from email automation both in terms of customer retention and conversion optimization. You can use personalized emails to address a variety of concerns, and in the process generate the highest ROI – all at the same time. Send emails reminding your customers of the products they have left behind in their shopping carts. These emails are easy to create and go a long way in terms of pulling back reluctant customers. You can use different tones to put your message across, sometimes with a hint of humor in them. The idea is to create a sense of urgency without being pushy. 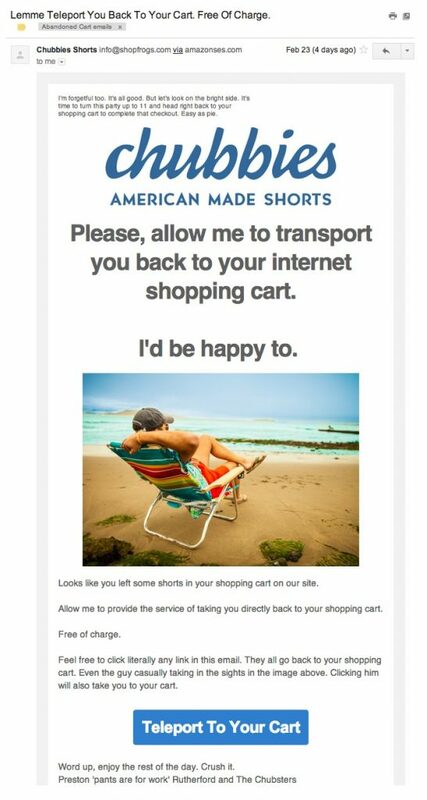 Below is an email marketing best practice you can adopt from Chubbies. Automated email marketing campaigns can also be personalized to nurture your customers by making them feel important on their special days. In the below example, JetBlue ran an email marketing campaign, where their anniversary email highlights using something as simple as a date to provide a standout experience. 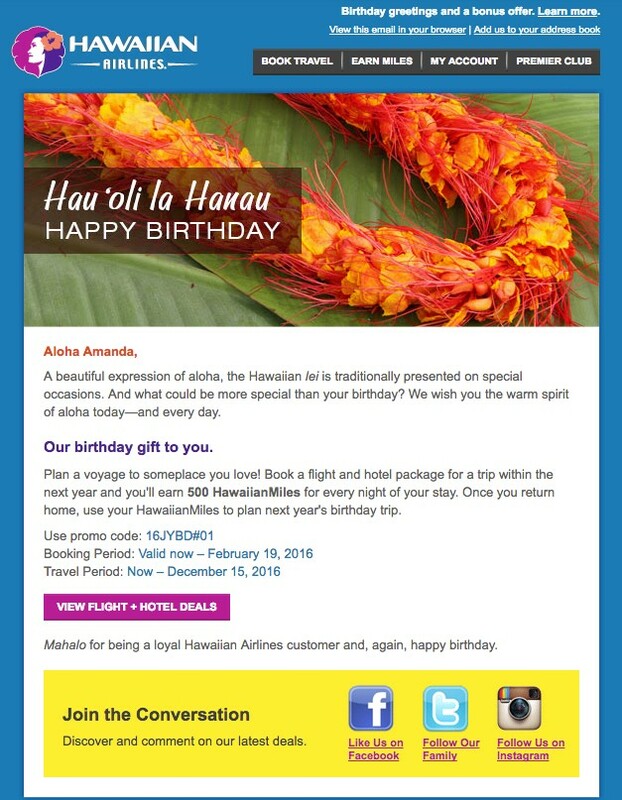 In a special birthday email to one of their patrons, Hawaiian Airlines gifted them with 500 bonus miles. Now, isn’t that a wonderful gesture? With AI, you can judge your customers’ intent based on the data collected on their online browsing history. This data will help you to scale your email marketing efforts. 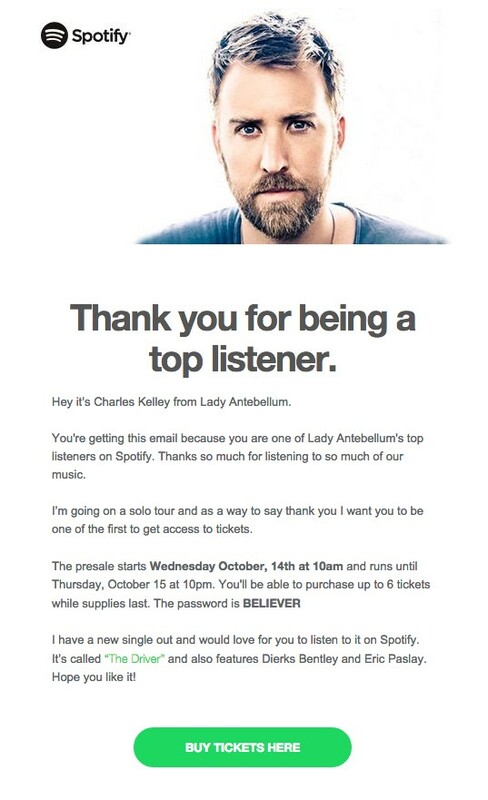 Spotify uses their data to personalize their emails in a way, that makes the customer feel that they have been rewarded for using the app. Phrases like “top listener” and “be the first to get access” lend an air of exclusivity to the user. You can also use automated email marketing services like the one we have here at Perzonalization to cross-sell or upsell products. Perzonalization’s automated email marketing tool uses real-time predictive technology to recommend products to your customers. You can use our automated email marketing software with any email service provider, and run your email marketing campaigns. With most online stores offering hundreds of thousands of products, customers often face the challenge of finding the right product in the shortest possible time. Hence, it is becoming increasingly important for eCommerce businesses to make their search process short and seamless. AI has been revolutionizing the search process by making search engines smarter. By introducing features such as visual search or voice search, the process has now become more conversational, and AI has been making groundbreaking strides in it. With the image search functionality, online stores have become responsive search engines now. Visual search is now providing a newer and better alternative for fashion and lifestyle stores. For instance, if you are looking for a particular celebrity outfit or accessory, you just need to know the right keywords, and you might just find the item you are looking for. Moreover, visual search coupled with appropriately indexed images can get you the right item in a single click. In the below example, Neiman Marcus has adopted visual search technology in recent years. 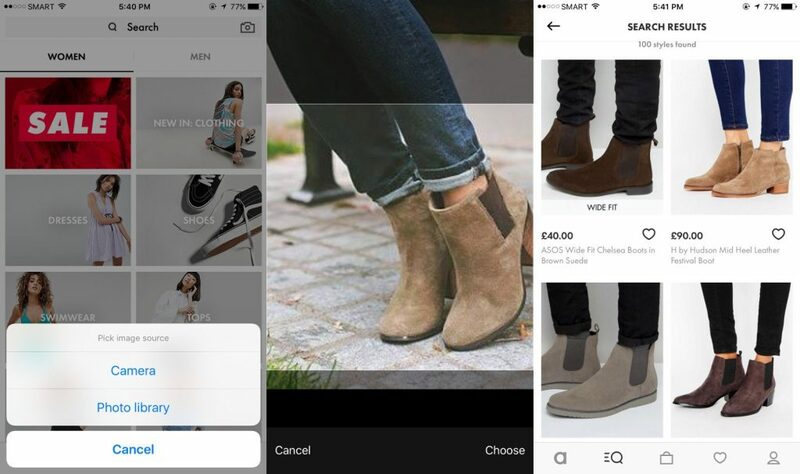 Their app now allows users to upload photos and helps them to find similar styles to buy on their website. Amazon also introduced its visual search on its main iOS app back in 2014, allowing users to search for products using their smartphone camera. However, it was designed to help only those who were visiting a physical store but checking comparison prices online. ASOS launched its Style Match tool in select markets in 2017. It enables users to take a picture or upload an image – in the form of a photograph that they’ve taken, or a screenshot or something from a magazine, and then search ASOS’ products for clothing or accessories in that image. AI and machine learning have been using online retailers in delivering intelligent solutions by helping them to improve product discovery, customer engagement and boost conversion rates. eCommerce businesses are now using virtual assistants to bring the brick-and-mortar experience to online shopping. They can be approached in the same manner as a retail assistant, and by sharing some basic information like age, preferred styles and occasion, these AI assistants can pick out appropriate outfits and accessories for you. Chatbots, which are also powered by AI is now being seen to reduce various customer support woes. Modern chatbots are powerful enough to interact with customer databases and extract details of a customer and respond in the most appropriate and personalized way in real-time. With the help of AI, many online retailers now have virtual shopping assistants, which create an efficient and effective sales process. Virtual assistants interact with customers and curate customer’s preferences to give them an intuitive online shopping experience. With the help of IBM’s Watson, The North Face has built a digital personal shopper that helps customers find particular articles of clothing. Customer service: Virtual assistants can answer customer questions on the phone, through live talk, email and via social media channels like Facebook Messenger. They can also handle inquiries real-time for clients, manage shipments and more, thus saving the customer valuable wait time. Order processing: With the help of virtual assistants you can manage order handling and processing efficiency, set up shipments and even carry out invoicing. Returns and exchanges: There are several eCommerce businesses that offer free delivery and easy returns. A virtual assistant can manage your returns and exchanges for you and communicate with customers with the help of automated emails to set up item returns, exchanges and discounts. 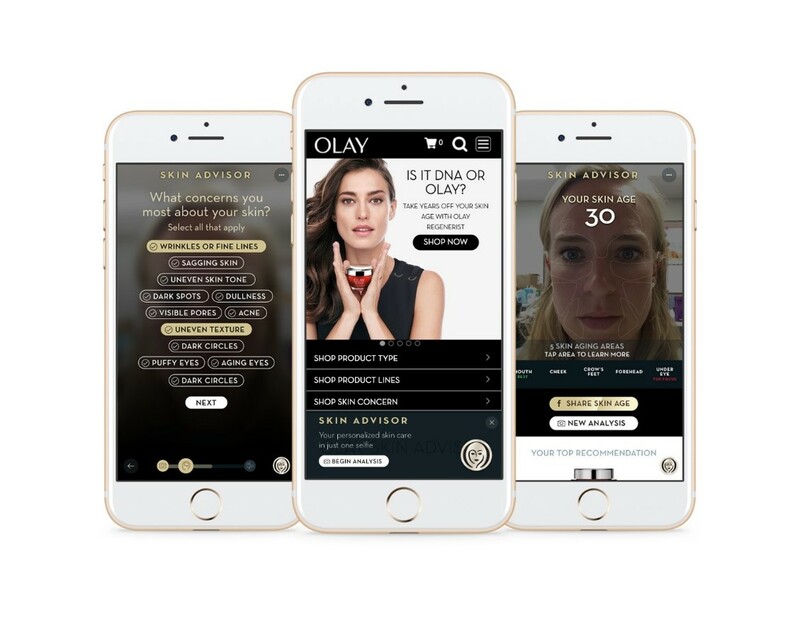 Olay’s Skin Advisor, for instance, can tell the true age of a user’s skin from a selfie. It uses AI to evaluate and determine problem areas, and the overall condition of the skin, and subsequently provides personalized skincare routines and reports. 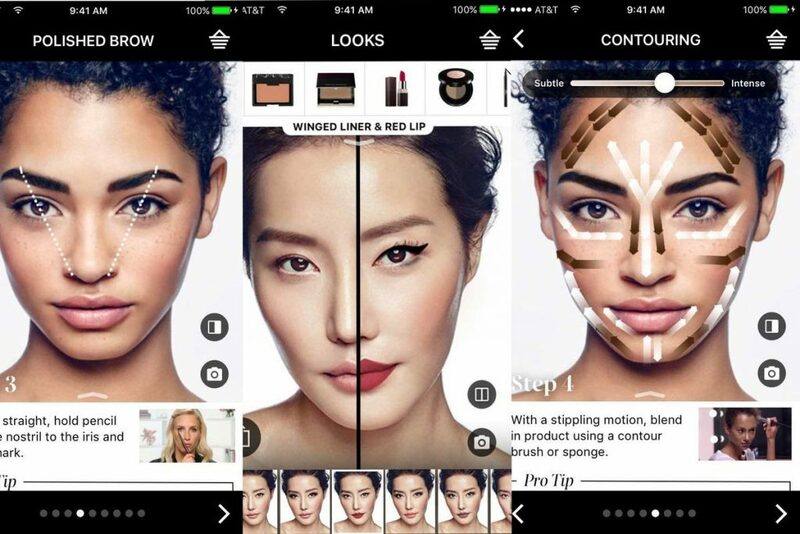 Similarly, Sephora’s Virtual Artist app allows buyers of their beauty products to try on products virtually via augmented reality. Voice assistants will become more predominant by the end of 2021, with more than 1.6 billion people using them on a regular basis, and it is going to be much more than just asking about the weather or to play their favorite song. In eCommerce, these virtual assistants will provide retailers with a ‘never before’ opportunity as consumers will increasingly use them to find, research and buy products. Conversational artificial intelligence (AI) is the kind of AI that is powering voice technology systems like Alexa, Cortana, Siri or Google Home. Tools like these are enabling customers to interact with brands in ways that were unthinkable even 5 years back. They are not only convenient but also highly personalized and relevant. Amazon truly emerged as the leader in this space, allowing its customers to order products using Echo directly from Amazon using voice-only commands, and also access voice-exclusive deals and reordering based on the customer’s existing order history. Platforms like the Amazon ‘Prime Now’ and Alexa Voice Shopping offer customers flexibility, choice, and convenience in shopping. Voice-assisted commerce, as this technology is known as when it is used in retail, has the unique advantage of making functionalities like the product search, a dialogue instead of being a one-sided effort. Search has finally come “out of the box” with voice assistants. It makes the shopping experience more engaging and at the same time provides the retailer with the ability to make more intelligent and real-time recommendations based on what the AI-powered digital assistants learn from their interactions with the user. Some personalization tools are channel specific. If you choose a channel specific personalization software, your experience may be very disjointed, because different platforms use different technologies and these channels may not be able to communicate with each other. In order to achieve an outstanding customer loyalty and engagement, it is important for eCommerce brands to provide a highly personalized experience to users across all touchpoints. Hence, find a solution that works across multiple channels. Look for platforms that offer multi-channel personalization like the one we have here at Perzonalization. The sole objective of personalization is to create a seamless customer experience. And the more data and information you are able to gather, the better you will be able to serve your customers. Your data will tell you how well you understand your customer. This means that the AI powered eCommerce personalization software you use should be able to draw data from multiple sources. These sources can be website behaviors, previous online and offline transactions and CRM. While most of your customers might first open your website on their computers, there will come a time when they will/have to access the same medium from their mobiles or tablets. Wherever their journey begins, and no matter how many times in their shopping journey they switch their devices, the experience you offer should be consistent and device-proof. Your personalization tool should be able to match a single user to different devices. This should actually be the first box to check when you are looking for an AI powered eCommerce personalization tool. Your personalization tool should be able to act in real time. Look for platforms and tools that can incorporate dynamic content like product recommendations based on what people are browsing then and there. Post-purchase personalization marketing helps repeat purchases and boosts customer lifetime value. When comparing AI powered eCommerce personalization tools, this can be a good value add. This kind of tools will offer cross-selling and upselling capabilities. Some of the eCommerce personalization tools are able to track the users on multiple platforms – both on your online store and on other digital channels. 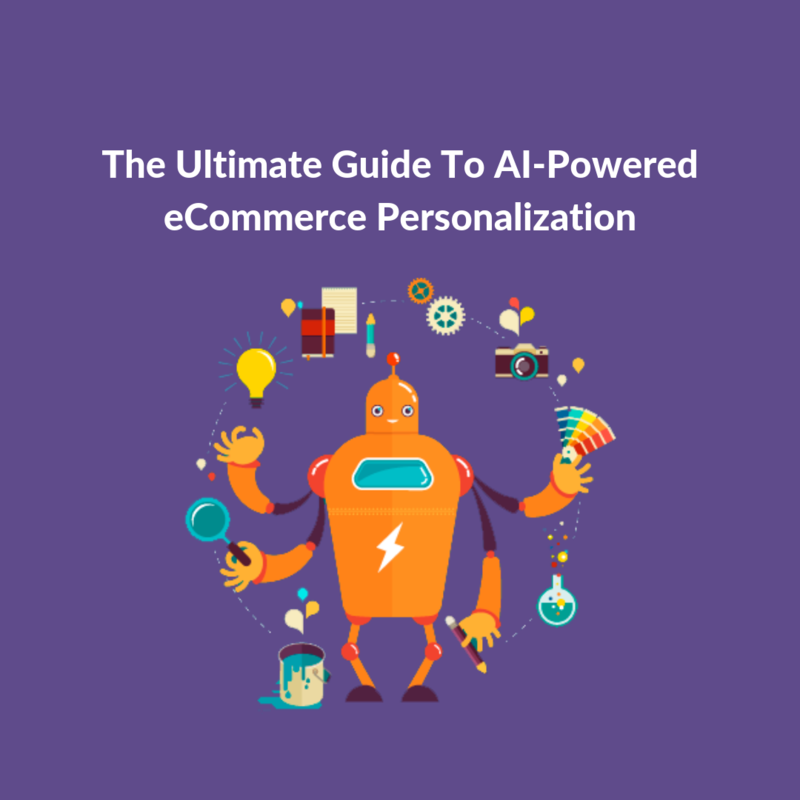 If you choose an AI powered eCommerce personalization tool that also acts as a marketing personalization software, you’ll have the chance to remarket your items to your visitors who have left your website without making a purchase. So in this case, your ads will display personalized product recommendations that are more likely to convert when compared with a standard product ad. Always look for an AI powered eCommerce personalization software which is simple to install and easy to manage. Perzonalization’s AI-powered tools can be installed with a few clicks and are super easy to operate and manage. This saves valuable time so that you can be set to offer excellent customer experience in a jiffy. Again, an AI powered eCommerce personalization software allows you to interact with your customers in a much more ‘real’ manner. And it’s not just all big talk; there is clear statistics to show that every online retailer now needs to up their AI game in order to sustain the business. According to The Boston Consulting Group, retailers who have already adopted AI have seen their revenues go up by 6-10%. It’s predicted that by 2035, AI could be responsible for increasing profitability by 59% in wholesale and retail.